VIA: Less than a month ago, the sports world celebrated Craig Sager’s return to the hardwood to resume his sideline reporting duties for the NBA after a battle with leukemia. This weekend, though, Sager’s son revealed some pretty awful news – his father’s cancer has returned. 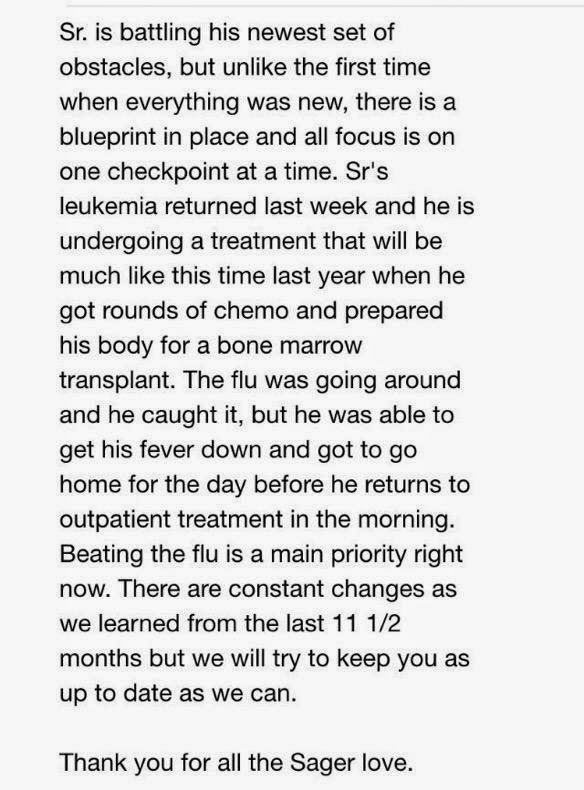 It’s always awful news to learn that someone is battling cancer, but Sager’s re-diagnosis is especially heartbreaking considering Craig’s long journey through his recovery and how quickly the leukemia came back. 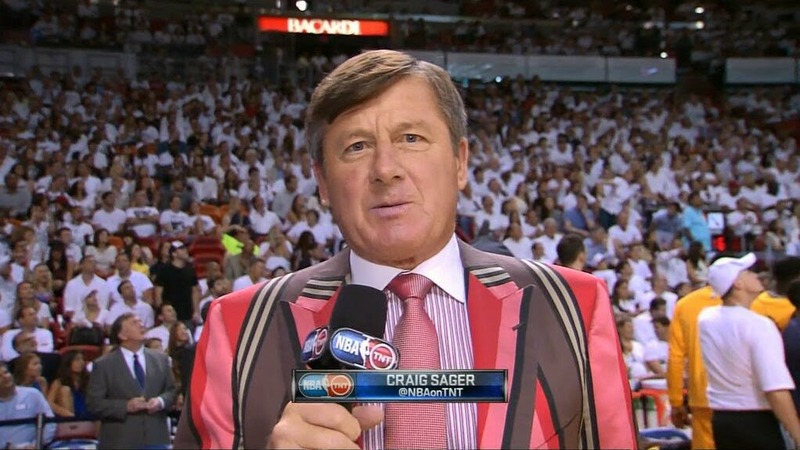 Hopefuly Sager victoriously emerge once again and keep a clean bill of health for years to come. Best wishes, Craig…we’re rooting for you. Get well soon.